When Leo met Bill, it wasn’t long before he knew that Bill was the man for him. They both desired an intimate wedding surrounded by close friends and family, and a unique ceremony that celebrated their love. 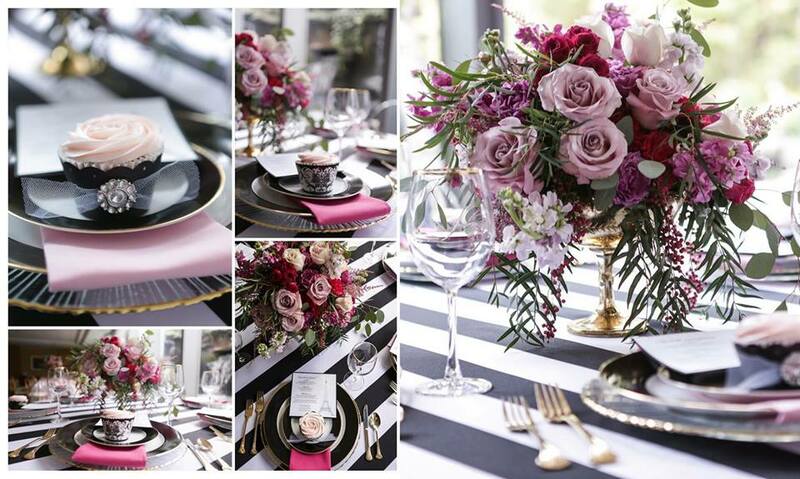 Exceptional Events by Elisa was thrilled to help them plan and experience the wedding of their dreams. Leo and Bill’s wedding was so lovely that it has been featured in Grace Ormonde Wedding Style, a highly prestigious publication. We are delighted to have received this great honor, and are inspired to share the behind the scenes details of this special celebration with you. 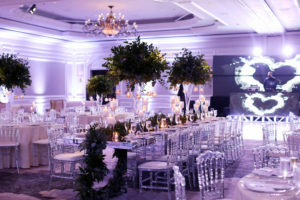 Decor: Leo and Bill’s decor was simple yet elegant, consisting of garlands and centerpieces of Eucalyptus and Salal. Italian Ruscus adorned the staircase to the ballroom, the ceremony arch, ceremony aisles, reception tables and lounge tables. The greenery gave it a clean, modern and masculine look that was infused with a fresh eucalyptus scent. Candles in glass cylinder vases and lanterns bestowed a warm, romantic glow. Planning: It took one year to plan and design Leo and Bill’s dream wedding. 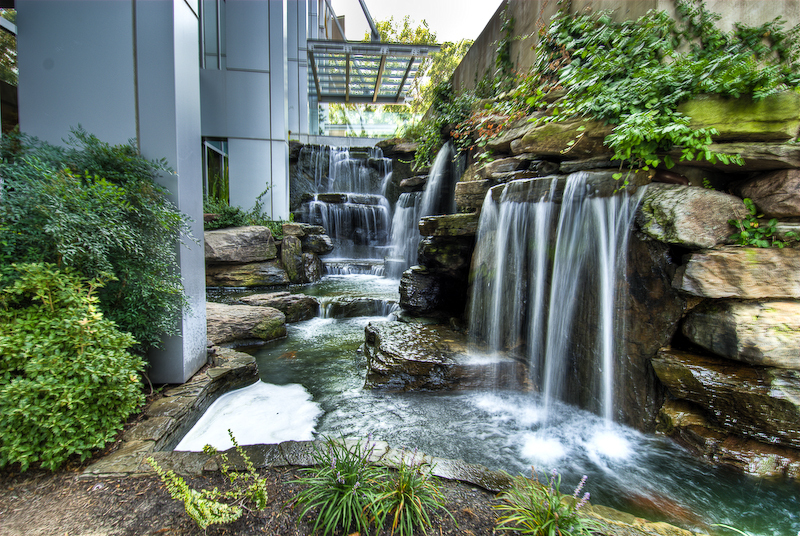 This included over 170 hours of event planning and design, countless venue visits, 26 vendor proposal requests, 13 in-person vendor interviews, and numerous meetings with hired vendors. We conducted frequent meetings, lunches, and shopping trips with the couple, sent over 500 emails, and communicated via countless conference calls and text messages. The timeline was organized as a detailed, color coded and categorized 28-page document that listed the chronological details of the event minute by minute. Team: It took a veritable army to bring Leo and Bill’s wedding vision to life. This included three event planners, three decorators, five event assistants, and a timeline keeper. A floral designer with four assistants, a stationary company, and two makeup artists added their design talents to the event. The day was captured by two photographers, two videographers, and two assistants. It was brought to life with the use of two party rental companies and one audio and lighting company. Entertainment included a DJ flown in from Honduras, a string trio, four samba dancers, four samba drummers, two stilt walkers, two human living tables, and a female impersonator. Finally, a regiment of chefs, sous chefs, pastry chefs, kitchen staff, event staff, valet staff and more worked behind the scenes to ensure the wedding was a smashing success. Ready to start your wedding planning? 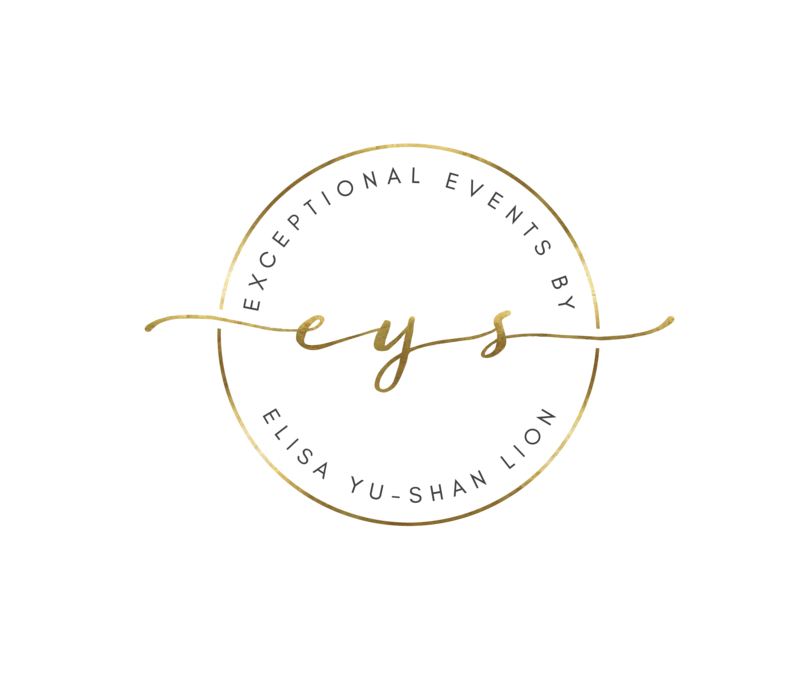 If you are looking for an experienced event and wedding planner, look no further than Exceptional Events by Elisa. It would be our honor to provide you with an exceptional wedding and event planning experience. Please call us at 703-752-6287, and schedule an appointment today!